Ms. Söderberg, LSCSW, DCSW, LCMFT, Director of Education Acumen Institute is a Trauma Specialist and Self-Regulation therapist working in her private practice. She is a co-owner and presenter in the Acumen Institute Treatment Program in Lawrence KS. She is Certified and an Approved Consultant in EMDR as well as a Facilitator for the EMDR Institute. 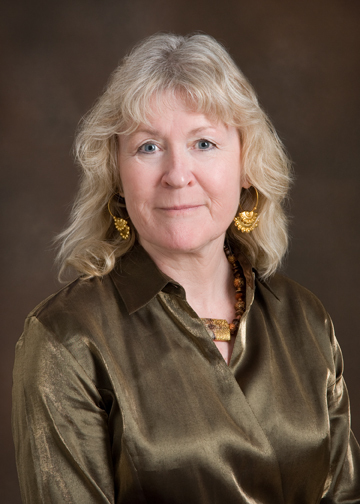 Ms. Söderberg is certified in Sensorimotor Psychotherapy and is pleased to have added certification in The Havening Techniques.